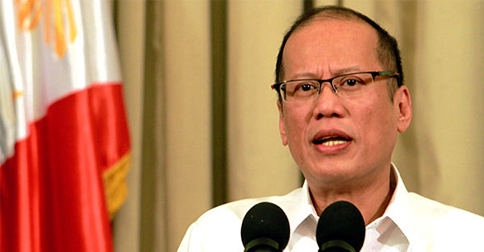 Philippine officials admit that security is the biggest challenge in hosting the APEC 2015. 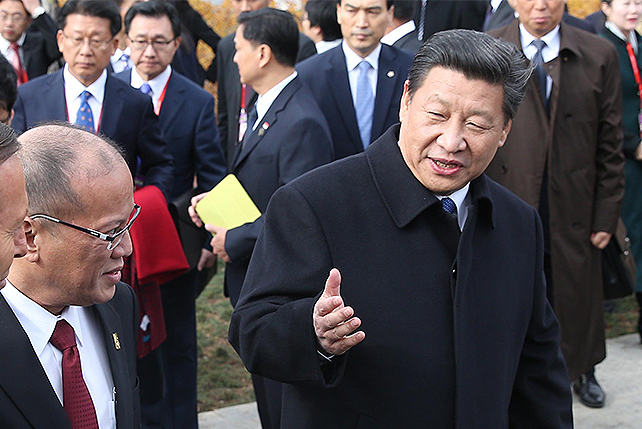 (SPOT.ph) P-Noy ordered the Asia Pacific Economic Cooperation 2015 National Organizing Council (APEC-NOC) to adjust the security arrangements for the state leaders arriving next week, after he personally inspected the various venues to be used for the summit. 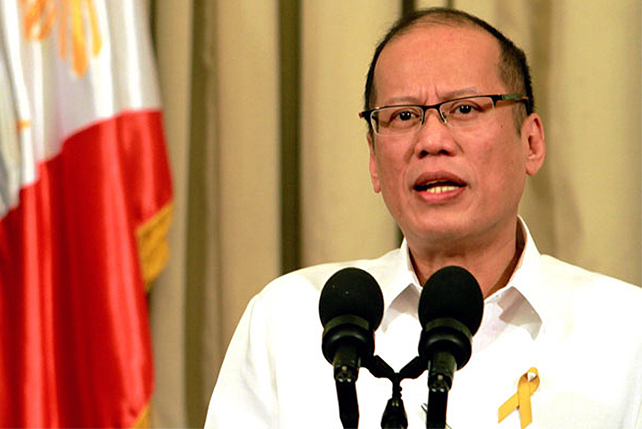 APEC-NOC Director General Ambassador Marciano Paynor Jr. said that they will immediately implement the instructions given by P-Noy. Among the places visited by the President on November 10 were the Philippine International Convention Center (PICC), where the APEC Economic Leaders’ Meeting (AELM) will be held; Mall of Asia Arena, where the welcome dinner will be held; Terminals 1, 2, 3, and 4 of the Ninoy Aquino International Airport (NAIA) and Villamor Air Base in Pasay City, where APEC delegates and leaders will arrive and depart. "Marami siyang nakita na kailangan baguhin at pinapatupad na natin 'yon. The President is very concerned sa security," Paynor said in a press briefing on November 12. "Pakiusap lang natin sa ating mga kababayan na talagang maaabala, ang isipin natin ay host tayo, bisita natin sila so ibigay natin 'yong nararapat," he added. The officials admitted that security is the biggest challenge in hosting the upcoming summit on November 18 to 19. Other than road closures, rerouting and “Stop-and-Go” schemes, part of the security measures of the NOC was to order hotels along Roxas Boulevard to close their windows while leaders traverse the area going to the PICC. “[That is] part of how we can secure leaders as they go. This is a basic security practice worldwide,” Paynor said. “In New York, for instance, when the UNGA (United Nations General Assembly) commences end of September towards October, they request all of the skyscrapers along Manhattan routes going to the UN, to have their windows closed,” he added. Paynor emphasized that there will be numerous heads of state and economic leaders that will be convening in the AELM, including one leader of a guest country which will serve as an observer. Over 7,000 foreign delegates are expected to arrive for the convention. According to Paynor, the Philippines is 95 to 97% ready, while finishing last-minute adjustments.